Capital Improvement Program Contracts 2 & 3 30% Review – Downtown, Fox Point, Wayland, College Hill, Hope, Mount Hope, Blackstone, West End, Federal Hill, Elmwood – Wards 1, 2, 3, 8, 11, 12, 13 (For Action) — The City of Providence Department of Public Works seeks comments from the BPAC regarding design plans for Contracts 2 & 3 of the City’s Capital Improvement Program. These repaving projects were selected based on pavement condition and geographic diversity. 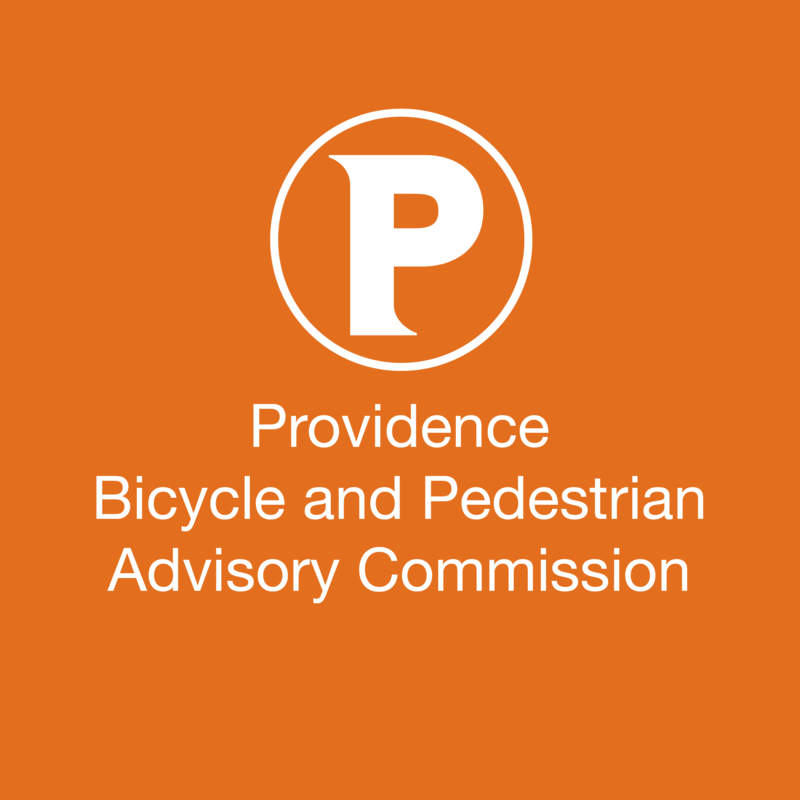 Empire, Chestnut, and Richmond Streets – Downtown – Ward 1 (For Action) — The City of Providence Department of Planning and Development seeks comments from the BPAC regarding conceptual plans for bicycle facilities on Empire, Chestnut, and Richmond streets in Downtown. This will be a conceptual level review of the project and will be the first of two reviews before the Commission. 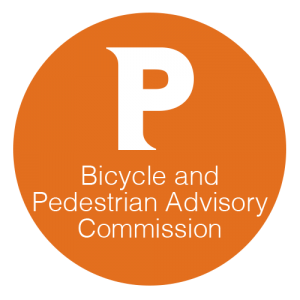 Dean Street and Pleasant Valley Parkway Bicycle Facilities – Valley, Smith Hill, Elmhurst – Wards 12 & 13 (For Action) — The City seeks comments from the BPAC regarding possible bicycle and pedestrian improvements to the corridor between Atwells Avenue and Smith Street made up of Dean Street and Pleasant Valley Parkway. This will be a conceptual level review of the project and will be the first of two reviews before the Commission.